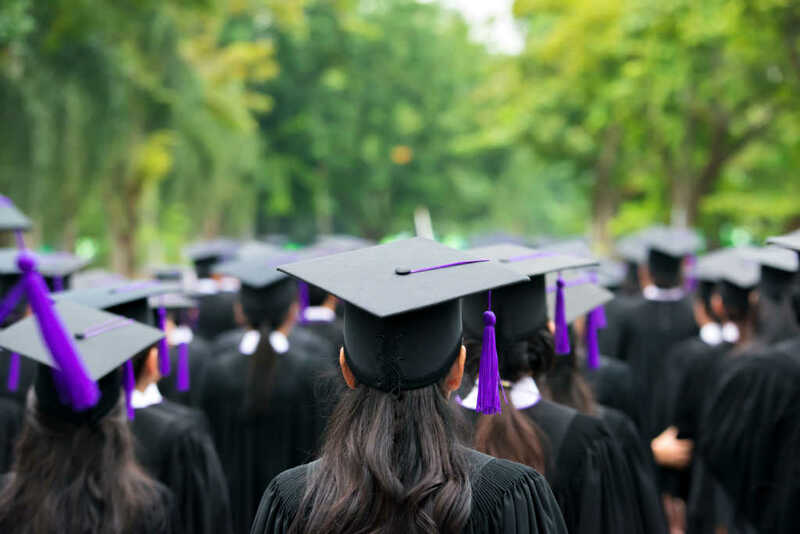 A Colorado university was forced to backtrack after it questionably demanded a student remove Bible passages from a graduation speech she was elected to give by her classmates. Colorado Mesa University nursing student Karissa Erickson was chosen to address graduates at an event days before their commencement this month, but her speech was nearly derailed by school administrators who were concerned about the religious themes of her prepared remarks. Rather then bend to the school’s threatened “repercussions,” Erickson alerted the Alliance Defending Freedom, a nonprofit based in Scottsdale, Arizona, to the discrimination. The organization sent a letter to CMU administrators on May 4, asking the college to reconsider its position. After receiving the letter from the alliance, it didn’t take long for CMU to reverse course. University spokesperson Dana Nunn told the Sentinel that the faculty were “trying to do the right thing, but made a mistake” in telling Erickson to remove religious references. Alliance attorney Travis Barham, meanwhile, is pleased with the quick resolution of the matter, though concerned that universities like CMU are trying to censor students.